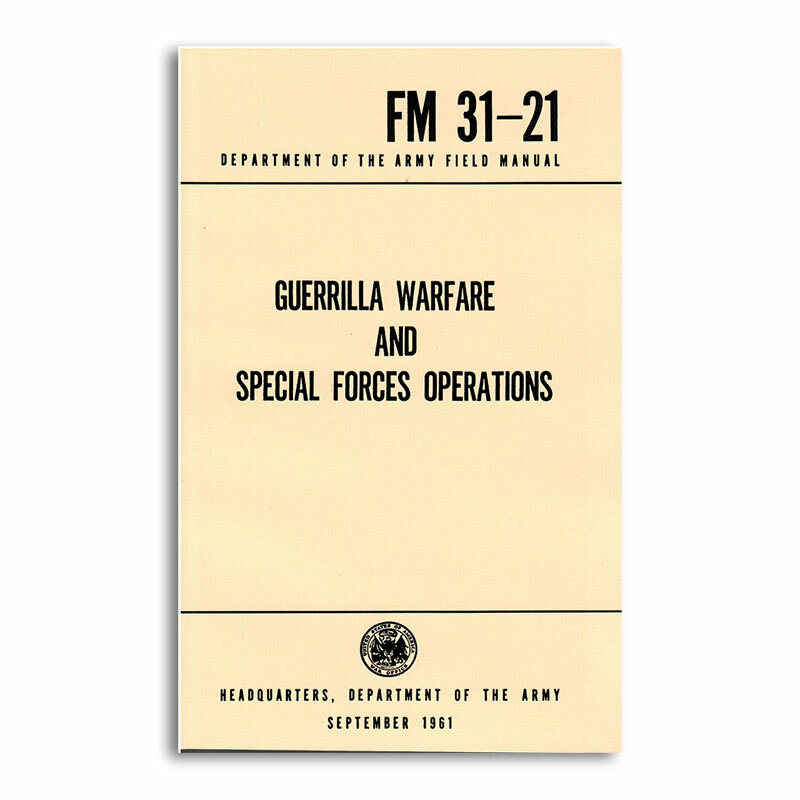 You thought it was lost forever, but Guerilla Warfare and Special Forces Operations Field Manual is available for your learning pleasure. 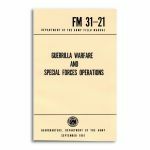 This sixties-era 251-page Army field manual is full of tips, techniques, and tricks for learning unconventional warfare at all levels of operations. 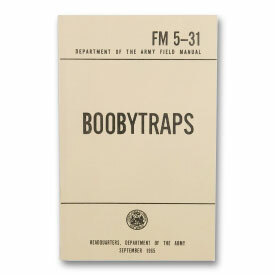 Whether your a commanding officer, or a grunt on the ground, this book will provide valuable lessons in how to evade, escape, and subvert enemy forces in their own territory. Get your copy today and start learning.